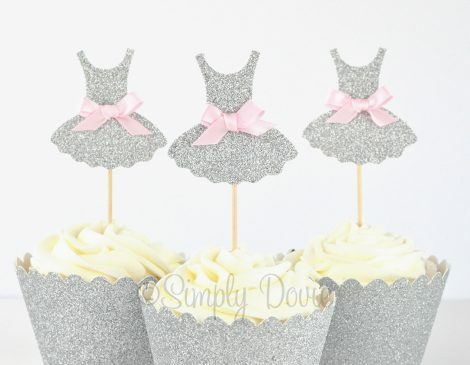 Adorn your cupcakes with these gorgeous silver glitter tutu cupcake toppers! 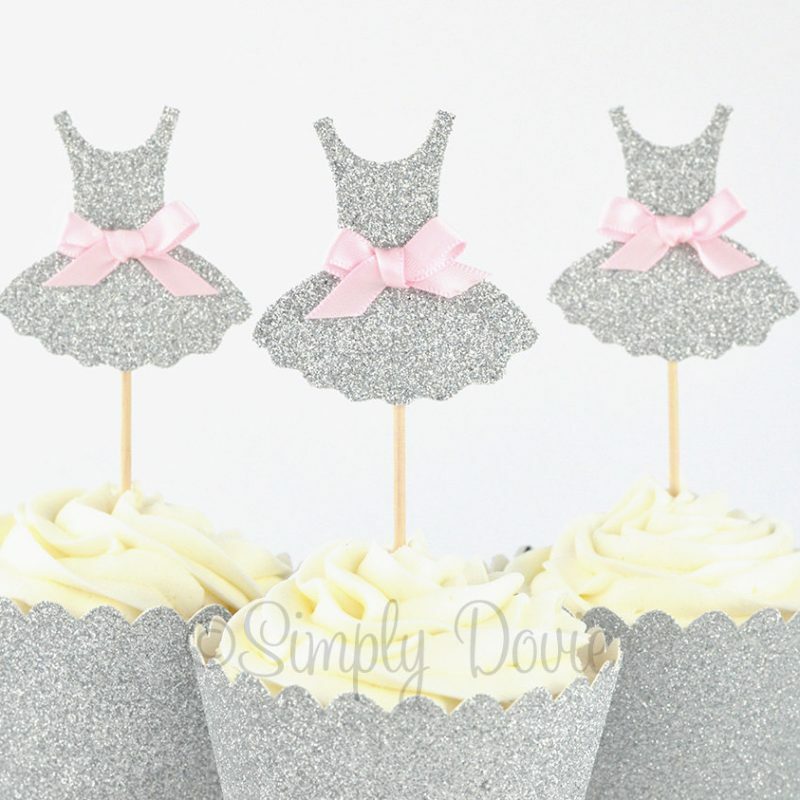 They will add an adorable touch to your cupcakes and will go perfectly with a tutu's and bows or ballerina themed party, baby shower or wedding. 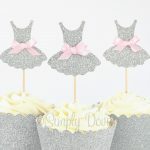 ♥ Quantity choice of 6, 12 or 24 cupcake toppers in drop down menu. ♥ Choose your bow color. ♥ Size from top to bottom is approximately 4″ tall. The width is approximately 2″. 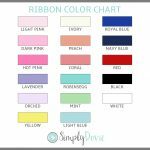 Shop our large selection of customized birthday chalkboard signs, birth stat prints, nursery wall art, bridal shower signs, invitations and more.